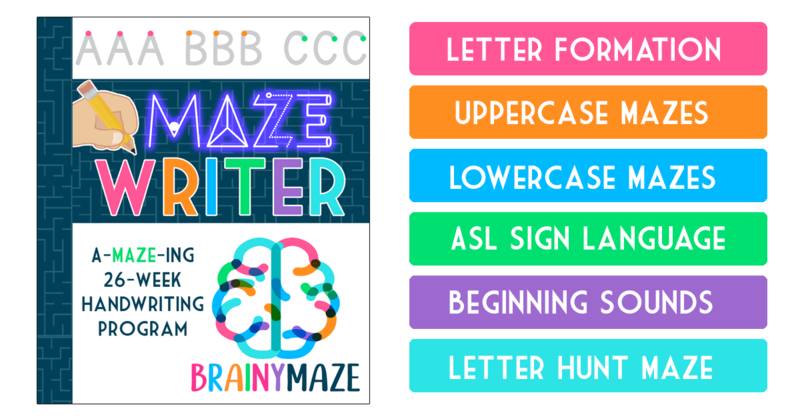 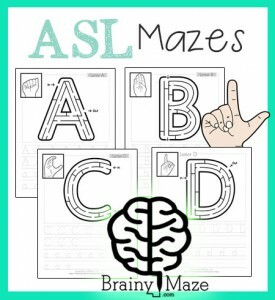 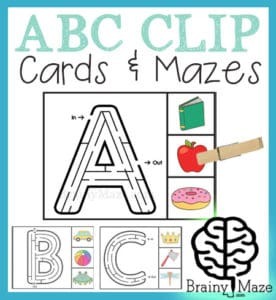 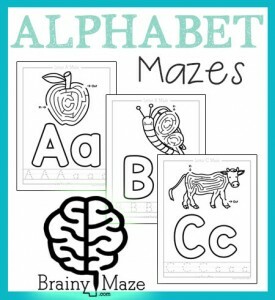 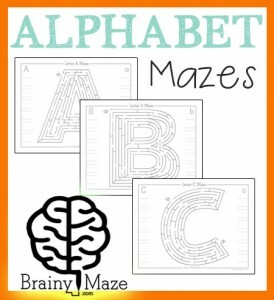 Children learning their beginning sounds will love this free set of Alphabet Clip Cards. 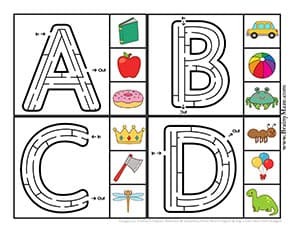 These print four to a page and should definitely be laminated so they can be used over and over again with your students. 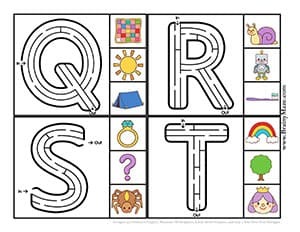 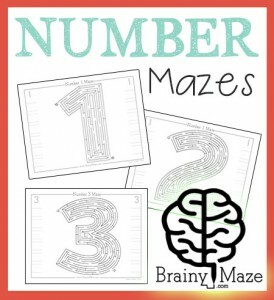 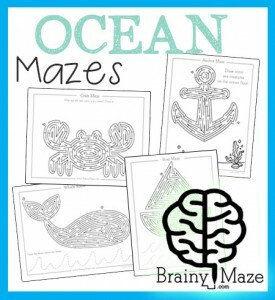 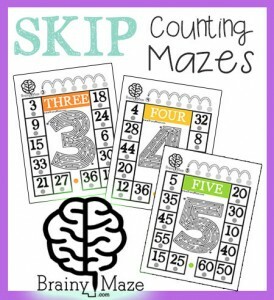 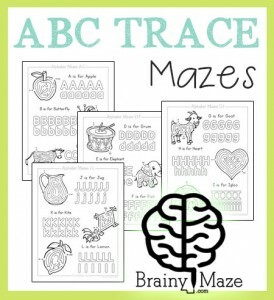 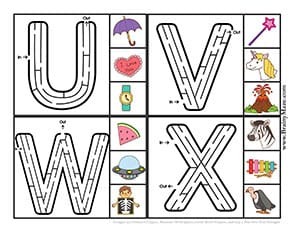 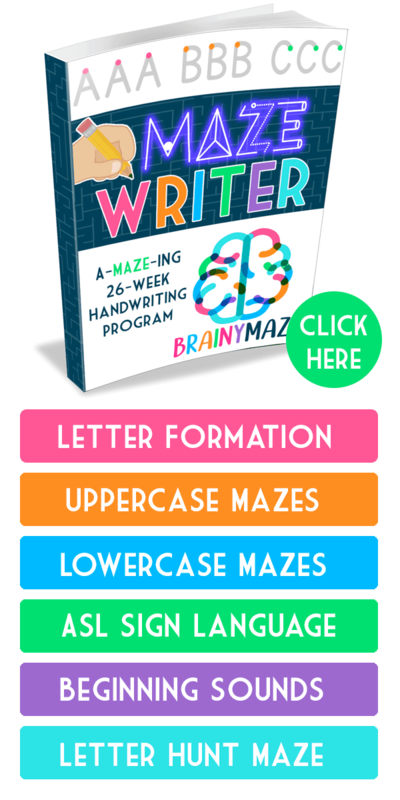 Use a dry erase marker to solve the maze then use a clothespin (or paperclip) to “clip” the picture that begins with the correct letter sound. 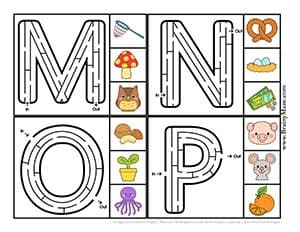 Children are working on dexterity, pencil grip and other small motor control skills, all while having fun! 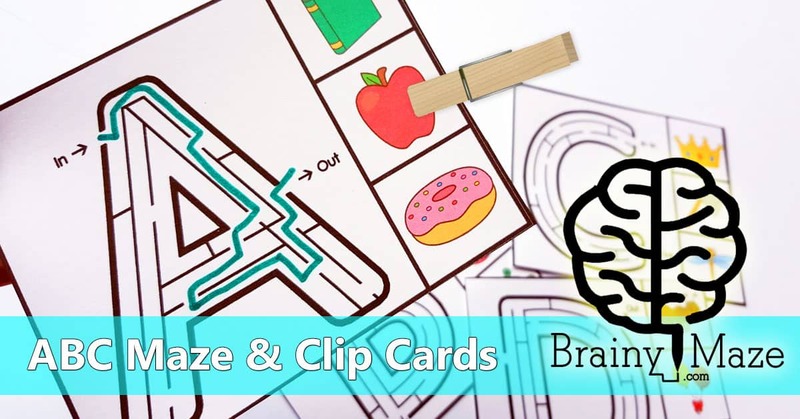 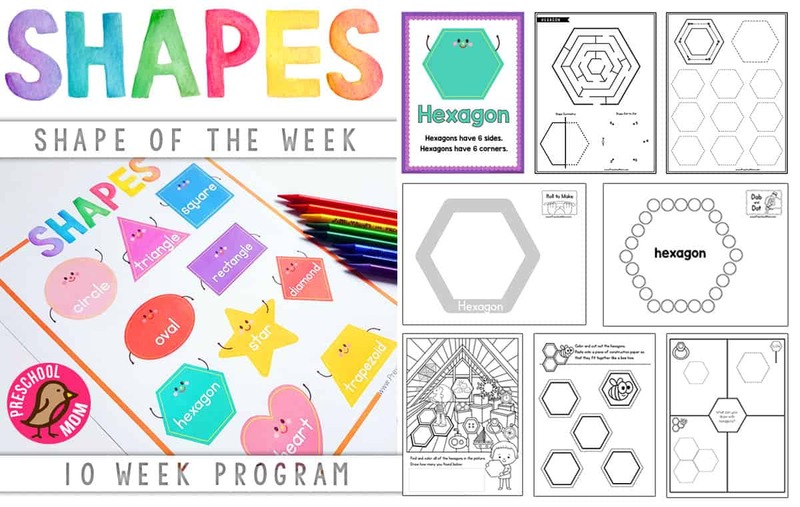 A free set of colorful clip cards for children. 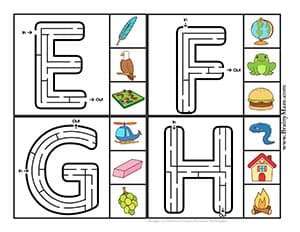 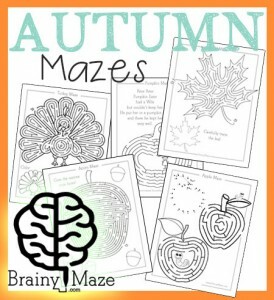 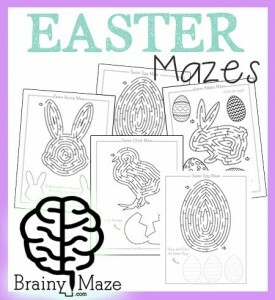 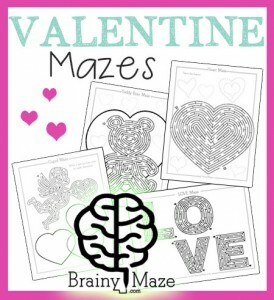 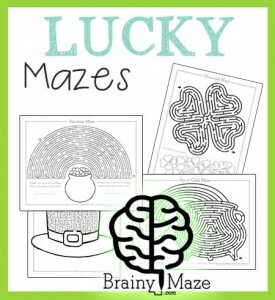 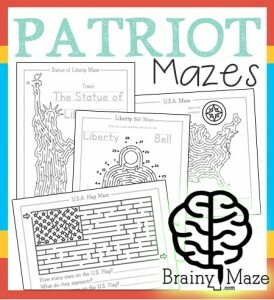 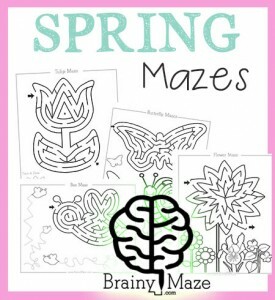 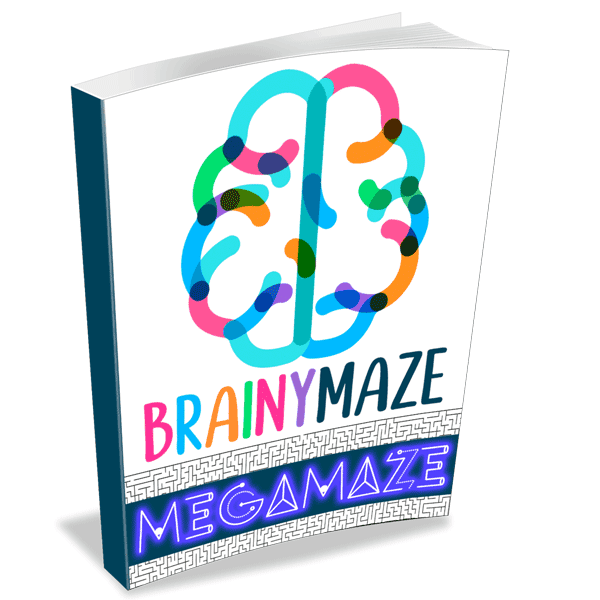 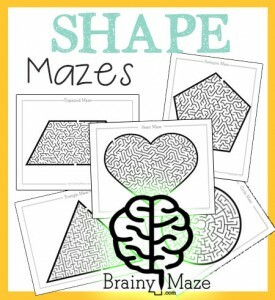 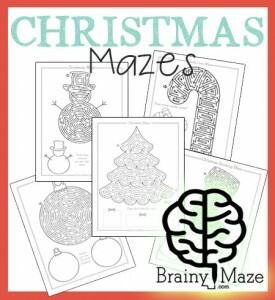 Complete the maze then clip the picture with the same beginning letter.